Oh my! 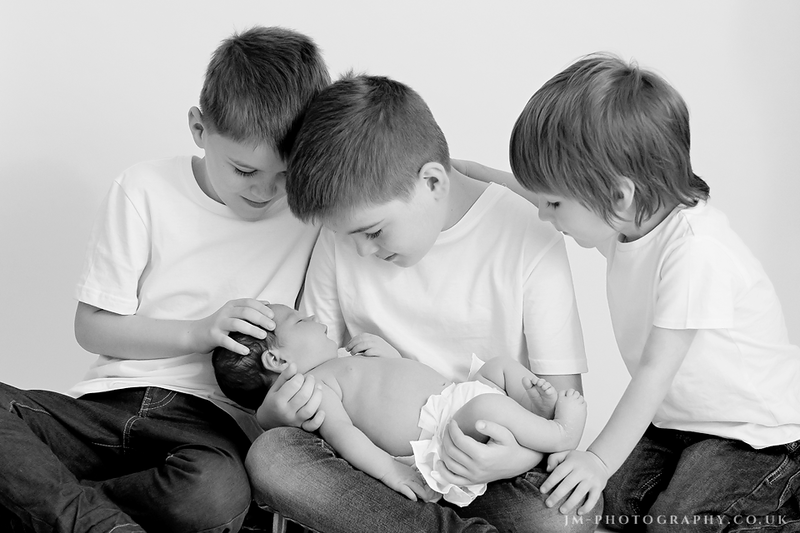 This little girl came to my studio with her 3 older brothers. Just look at those little men being so protective of her. How sweet is that! Absolutely adorable!